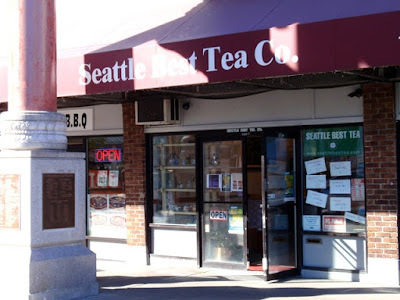 Seattle Best Tea owners Joe Hsu and Lydia Lin have been serving Seattle for over 18 years. The shop is located in the International District, under the historic Chinatown Gate on South King Street between 5th Avenue South and 6th Avenue South. 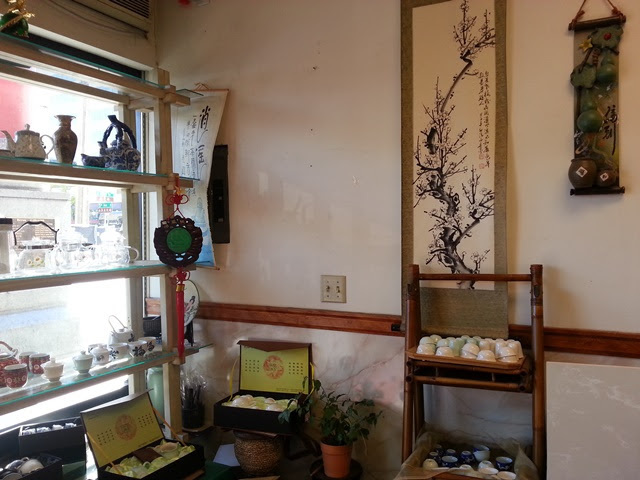 With family ties to tea farms in Taiwan, Joe and Lydia have curated a high quality selection of green, white, oolong, black, and puerh teas with a specialty in High Mountain Spring and Winter varieties. A visit to Seattle Best Tea is not complete without taking time to enjoy a free tasting at the tea table. I arrived on a busy afternoon, just before the start of the local Moon Festival, and Lydia still found time to share tea along with her knowledge and experience. 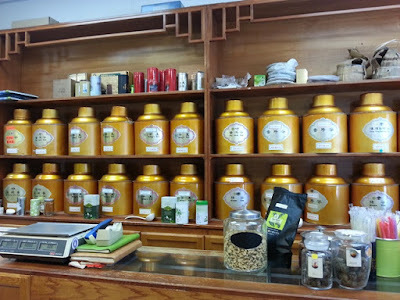 Call ahead and you may be able to time your visit with a new shipment of teas. During my visit, Lydia prepared several infusions of delicious Sun Moon Lake Assamu. 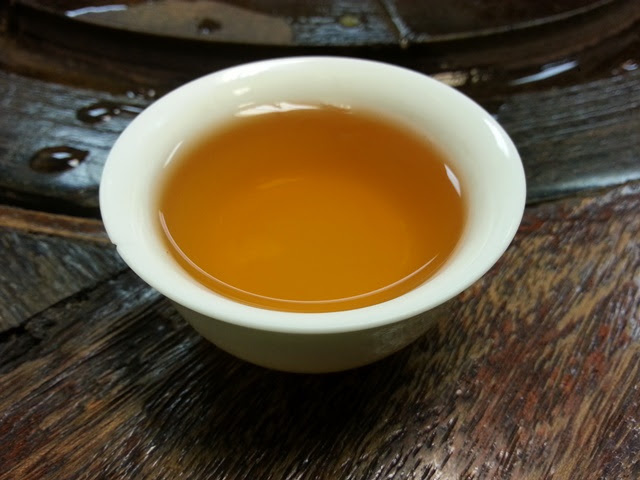 She recommends that it be steeped at 190°F to bring out the full flavor and health benefits. 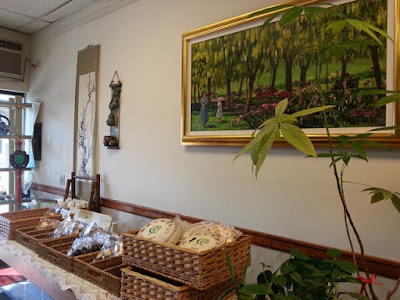 Thanks to Lydia for the wonderful tea experience in one of my favorite neighborhoods! 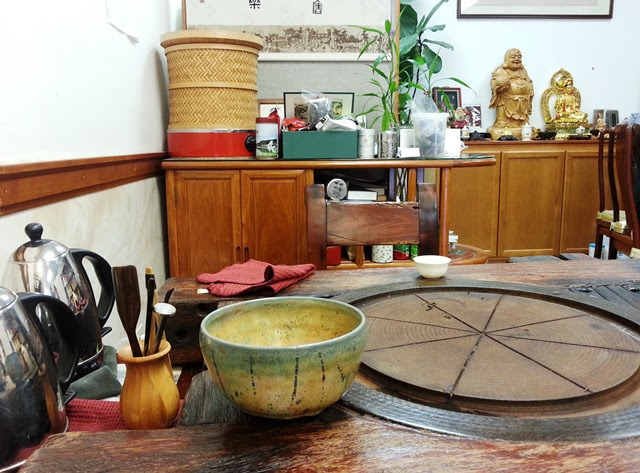 I look forward to my next visit!